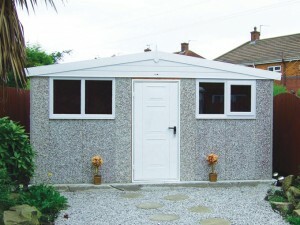 Our vast range of buildings are available in a choice of finishes and with a huge selection of optional extras. Most of the buildings can be installed within a day. 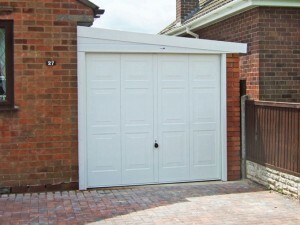 All of our concrete sectional garages/buildings are supplied with a 10 year Structural Guarantee. 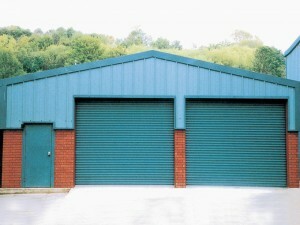 Lining out of all or part of the building to create office/workshop/utility room/ playroom/gym/hobby room etc.